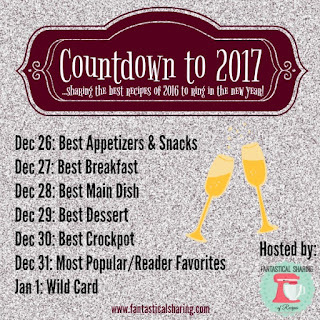 I’m continuing the countdown to 2017 with Sarah of Fantastical Sharing of Recipes. Today’s countdown is for the best main dishes. 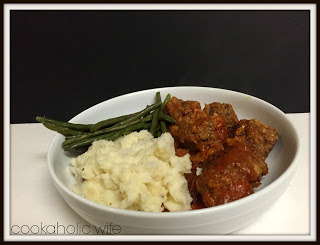 If there is anything I feel like I overshare on this blog it is main dish recipes. But, nearly everyone eats dinner right? And you likely have a main dish for dinner, so at least it makes sense. I intended to choose the best recipe from each of the main dish categories on my blog, but unfortunately, there were a few where I didn’t share a recipe in it all year! That will definitely be remedied for 2017! Good to know you all aren’t scared away by incredibly long recipe names. I mean, good grief, I’m not sure I could make a longer recipe name! But at least you know exactly what you’re getting into with this recipe, right? 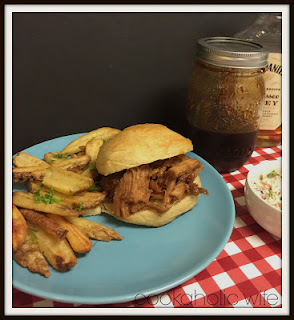 Just reading the title leaves my mouth watering for that amazing Honey Whiskey BBQ Sauce again. After making the sauce, the slow cooker does the rest of the work for you, so I highly recommend getting this recipe on your to-make list right away! Do you buy sauerkraut in the can or in the package? And have you ever managed to use it all up at once? I never have, which is why I was so glad to find this recipe. Now every time we have a dish using sauerkraut and I have some leftover, I add this recipe to the list and we use it all up! These meatballs eat like a meal on their own with the addition of rice and the sauerkraut mixed into the sauce gives the right amount of acidity to get through the fatty meatball. But if that’s not enough for you, these are also great served with mashed potatoes! 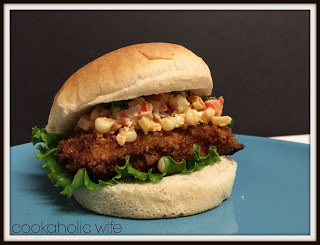 As someone who feels like I’m serving pork tenderloin the same way over and over again, finding this recipe was amazing. Battered and fried, it completely changes up your typical baked, roasted or pan seared pork. And topping it with a relish including corn, bell pepper and cream cheese? Sold! 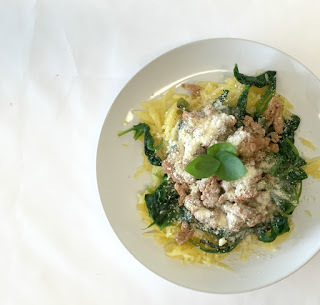 If you roast the spaghetti squash in advance, this meal comes together in no time at all. I love that with just a few ingredients you can get such a flavorful and healthy dish. The added seasonings to the chicken sausage definitely help this recipe out, so be prepared to add spices if you choose a sweet or mild chicken sausage instead. I love burgers. I love salad. I’m incredibly disappointed with myself that I never thought to combine the two before! 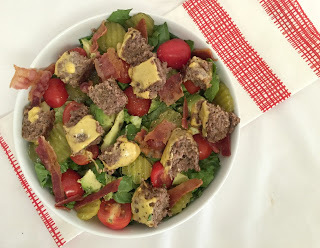 Using traditional burger condiments to create a salad dressing really makes it feel like you’re not eating a salad instead of a burger as punishment. You can’t even tell this is a healthier choice! 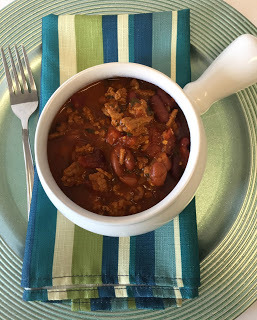 Finding a good chili recipe is a hard thing to do. Over the years I’ve found that I prefer a turkey based chili to a beef one and that you can absolutely never go wrong with spice. This chili has chipotle chilies for heat.